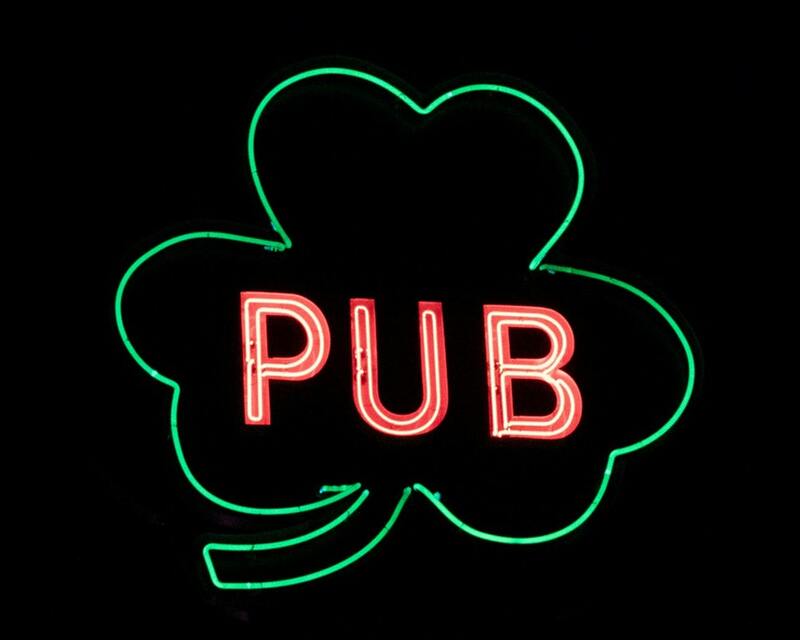 For many bars, Saint Patrick’s Day is the pot of gold at the end of the rainbow. It offers crowded, thirsty customers who want to drink you out of house and home – a prospect that would terrify you at your own house but is a fantastic financial windfall for you business. But, like the leprechauns who supposedly guard the gold, St. Pat’s isn’t without it’s risk. And what good would a respectable insurance agent be if they didn’t remind people of all the bad things that can happen from everyone having fun? Green beer doesn’t get you drunk, right? 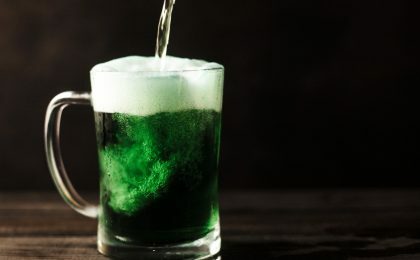 For some strange reason, Americans have transformed a feast day for Saint Patrick from a religious celebration to an all-out who-can-get-more-hammered competition (hey, Mardi Gras, we hear you and know you were first). It might as well be Purge night for your liver. So when your patrons stumble out into the night and climb into their vehicles, you should be clutching your rosary in terror. Because if they get involved in an accident or get a DUI after leaving your establishment, you could be on the wrong end of a lawsuit. That’s why bars, taverns and restaurants have Liquor Liability insurance. This coverage protects you from claims just like this, paying for your legal fees and helps you get through a situation that, in all likelihood, is not your fault. When people get drunk, they can get violent. Any bar owner or manager knows this better than any insurance agent, so I won’t belabor the point. But how they start and what happens is surprising. According to the (oh so appropriate for this article) Boston Globe, “One of the first surprises is that bar-fight lawsuits are common, many targeting the bars themselves for not providing adequate security, or for serving a known brawler.” It goes on to state that the fights themselves are often between bouncers and inebriated customers, or at the least when bar staff are attempting to make someone (usually an inebriated customer) exit the premises. 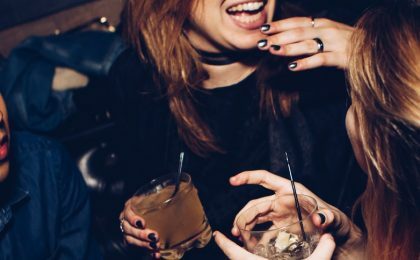 Luckily, most altercations between fellow revelers end peacefully – but that doesn’t mean you should assume nothing will happen. 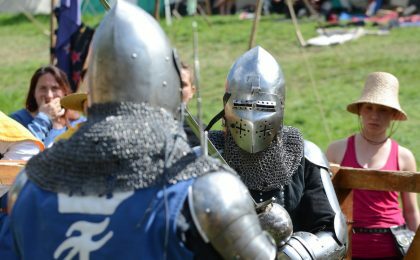 Doing what you can to avoid physical altercations with customers can save you a massive headache, and potentially a lot of money. When in doubt, always call the police. A customer can sue a bouncer that hits them, no matter what they may or may not have said or done beforehand. Getting physical with the police is an entirely different matter. So always play it safe and let the authorities deal with violent individuals. Even if they really, really deserve it. Thankfully, the General Liability section of your policy helps protect you from this risk. Ask your agent for more information. Practicing for Saint Patrick’s Day. Just think about it. How many times have you slipped on your own floor, the one you know like the back of your hand? How many times have you slipped this month? This week? Especially during a past Saint Patrick’s Day? A wet bar floor is one of the most dangerous places you can experience indoors. Alcohol inhibits balance and coordination, and spilled beer, wine and spirits make the perfect surface for accidents. If you don’t believe me, check out all of the attorneys who are urging people to sue bars if they fall or get in a fight. 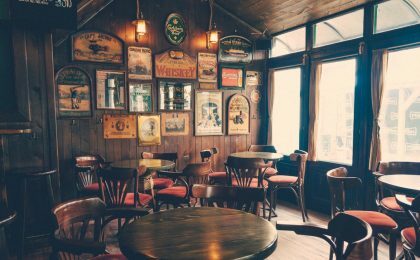 Bar owners can find themselves suddenly responsible for medical expenses, additional damages, and even be forced to perform improvements to the property to insure safety. General Liability covers you from lawsuits like these. Before something happens, make sure you have enough coverage. And see how much another million might cost, as it will shock you how reasonable an additional million dollars of coverage can be, especially when it could be the difference between staying open and bankruptcy. I know, it’s Saint Patrick’s Day. But don’t trust luck to get you through the holiday without any accidents. Make sure your bar insurance policy is up to scratch, and maybe even add more coverage to get you through any nightmare situations that might come up. The last thing you need is to blow that pot of gold on an attorney. 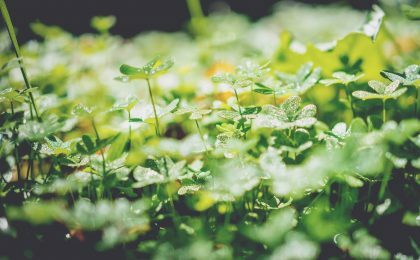 Have a safe, happy, and lucrative Saint Patrick’s Day. Pick a few of these while you’re at it.